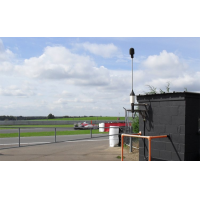 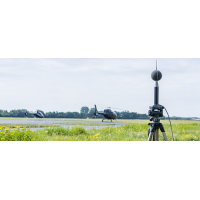 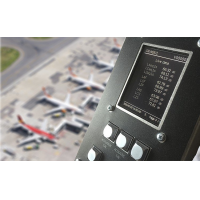 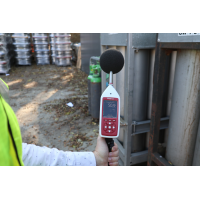 The Cirrus sound level meter range includes a decibel meter for every location. 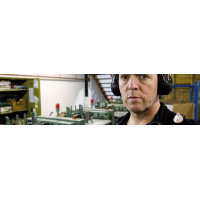 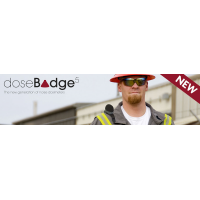 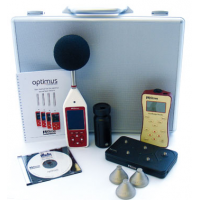 Optimus+ noise meters have an ergonomic design, making them easy to use. 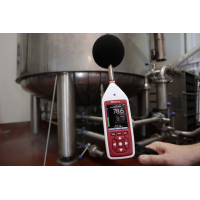 The devices use the latest acoustic technology to ensure precision. 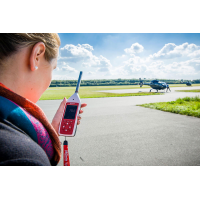 The Cirrus range is ideal for environmental, occupational and community noise assessments. 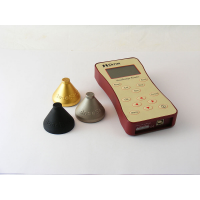 Three types of Cirrus sound level meter are available (red, yellow and green). 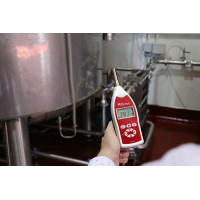 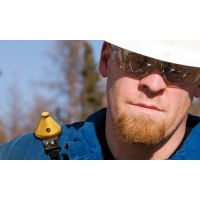 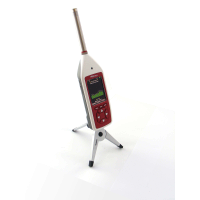 Each handheld decibel meter is available as a class one or two device. 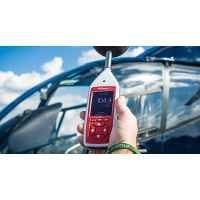 All of them have Bluetooth connectivity, allowing you to control the noise meter from your phone. 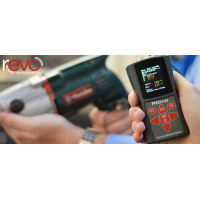 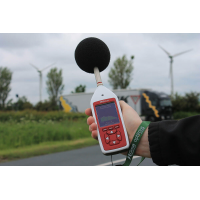 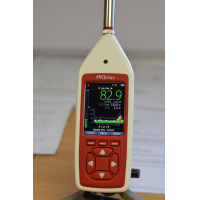 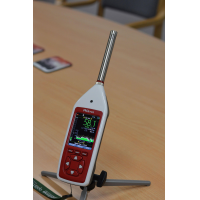 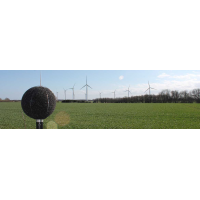 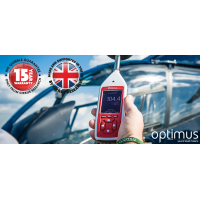 The Optimus+ green is perfect for environmental and industrial noise assessments. 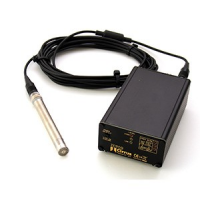 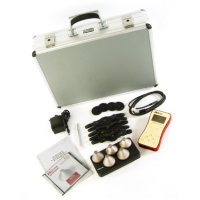 Combine the decibel meter with an outdoor measurement kit to record data in the same place for an extended time. 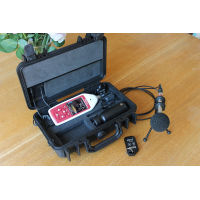 Bluetooth control, via mobile device, and remote data downloading increase the convenience of the sound meter. 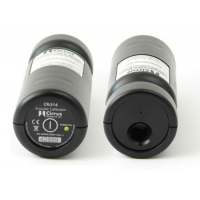 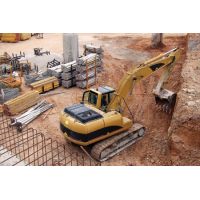 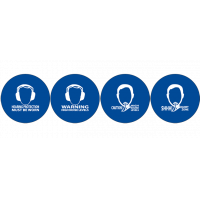 The device also complies with international standards (ISO 1996-2:2007), making it suitable for any application. 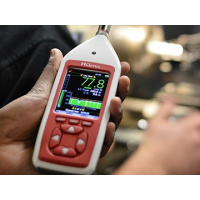 Fire and emergency alarm testing. 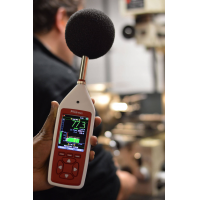 The handheld noise meter accurately measures basic acoustic data, such as sound level (SPL) and maximum sound level (Lmax). 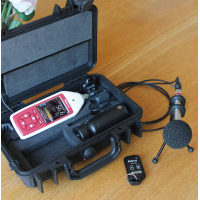 The sound meter is easy to upgrade if you want to add advanced functionality, making it a great long-term investment. 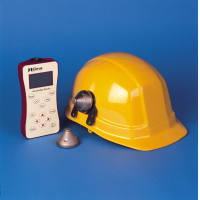 Contact Cirrus Research plc to discuss the best sound level meter for you. 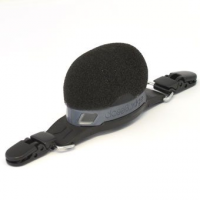 An ergonomic design makes your device easy to use, even through gloved hands. 120 decibel range Measure sound from 20 decibels to 140 decibels. 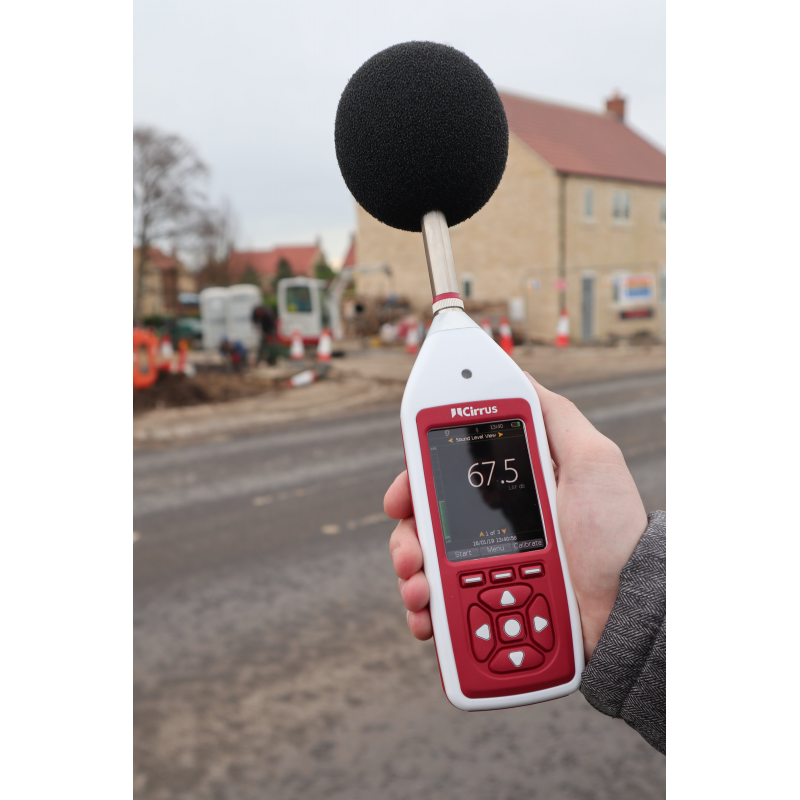 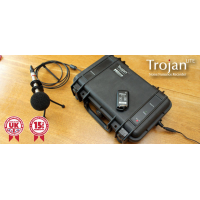 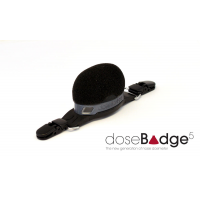 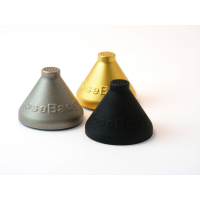 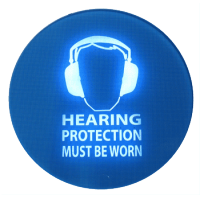 Ideal for all noise assessments. 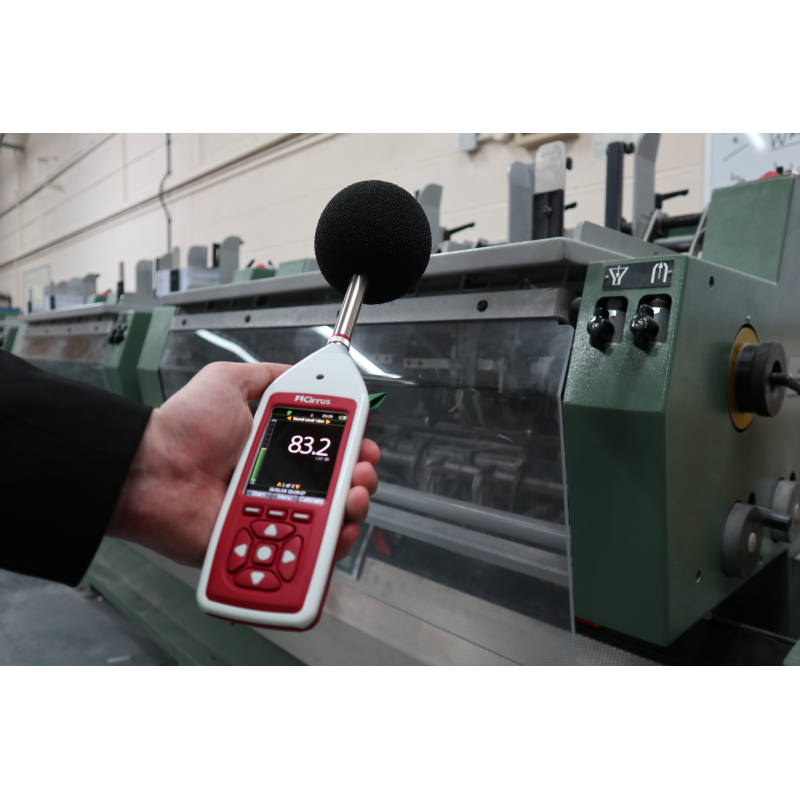 Simultaneous noise measurement The device records all noise parameters at the same time. 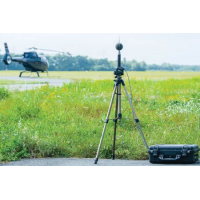 You always record all the data you need. 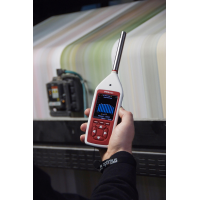 High-resolution colour screen and backlit buttons Use your decibel meter at night and in low light. 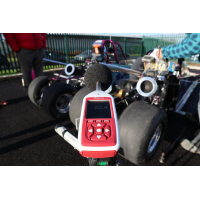 Bluetooth connectivity Use your phone to control your Optimus+ decibel meter.